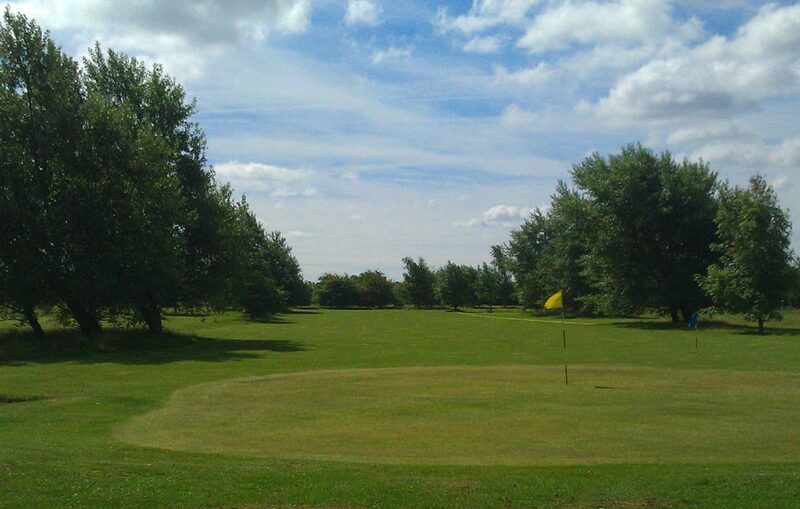 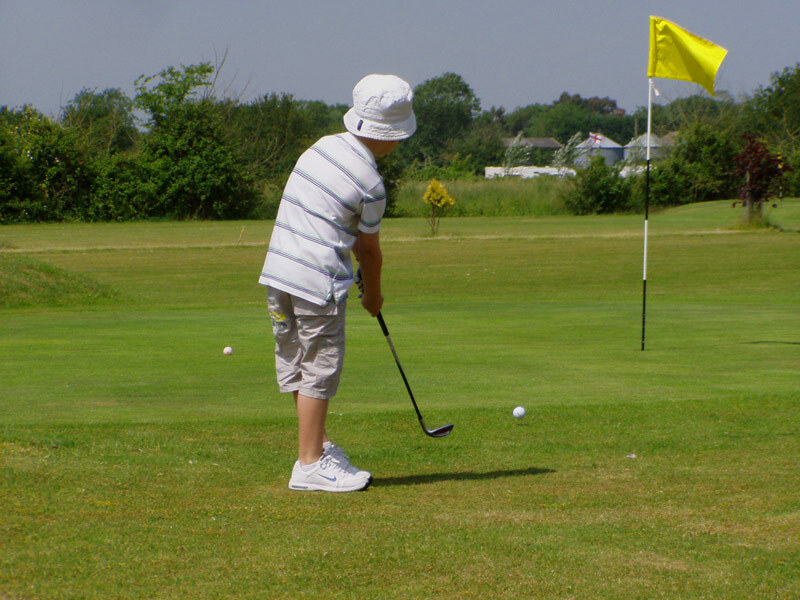 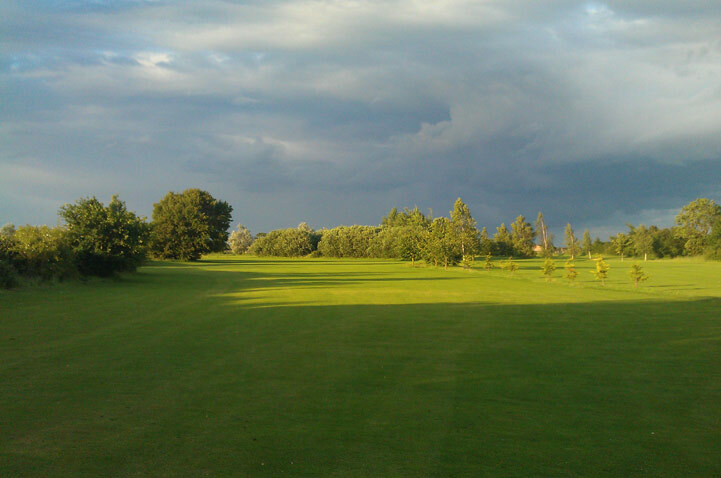 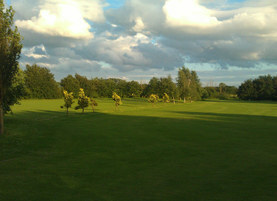 Play Golf on our scenic short 9 hole course, ideal for junior, beginners and families. 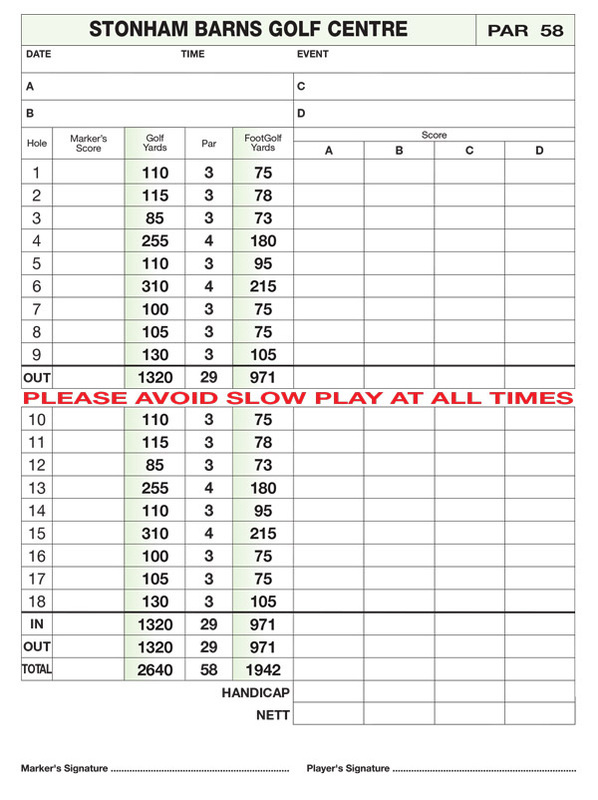 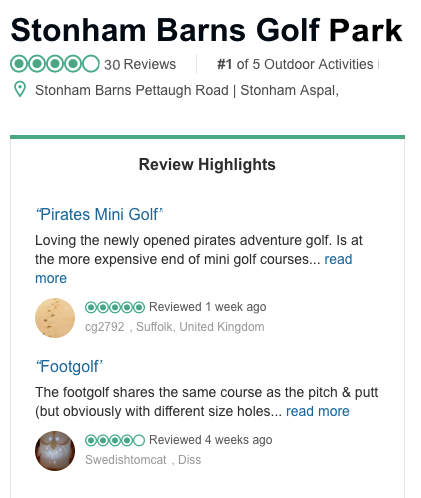 It's easy to play golf at Stonham Barns. 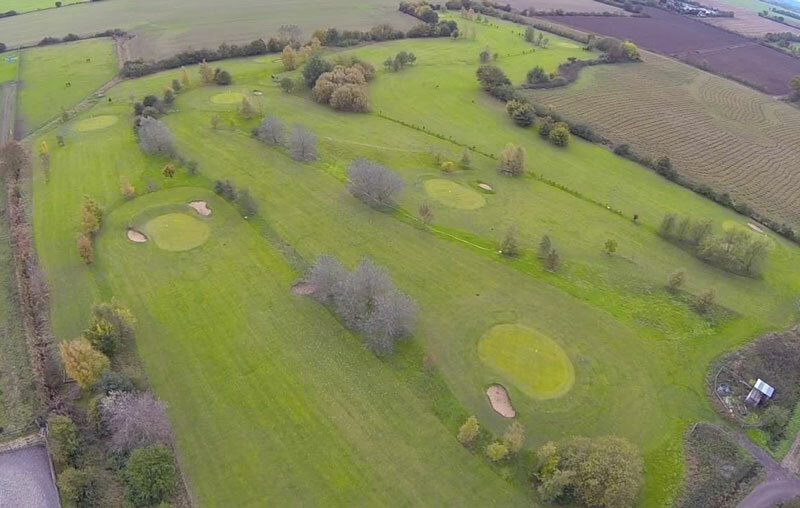 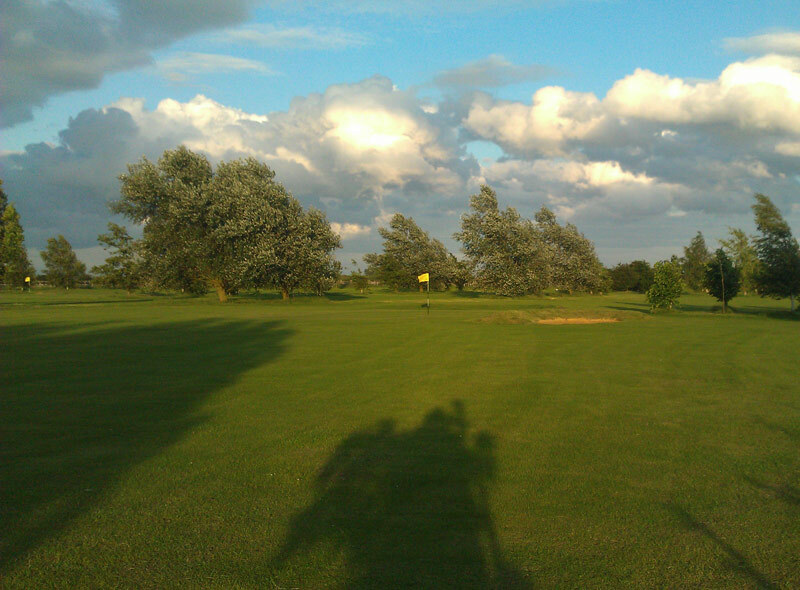 The lovely short 9 hole golf course at Stonham Barns is ideal for all players and 9 holes can be completed in around an hour. 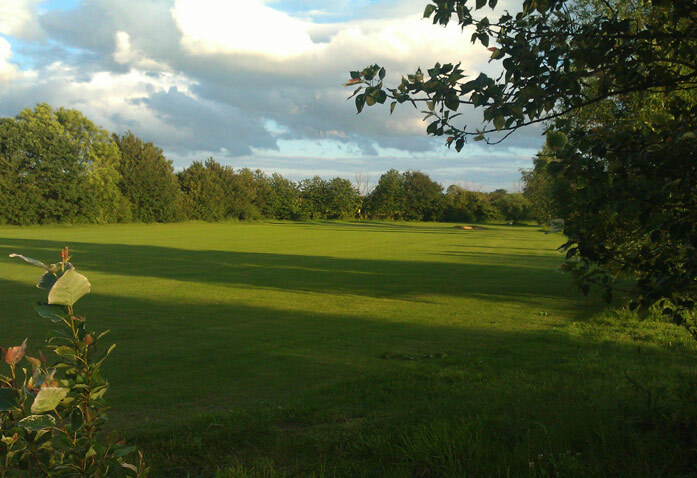 With seven par 3 holes and 2 par 4 holes it's longer than pitch n putt and offers a challenge even for the most experienced players. 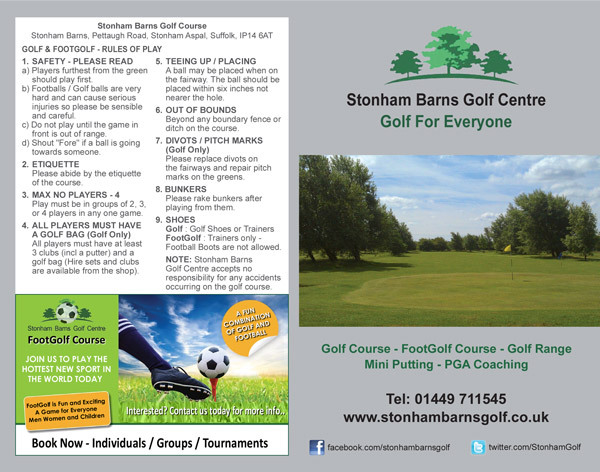 Everyone is welcome at Stonham Barns and there are no dress rules or restrictions for anyone wanting to play. 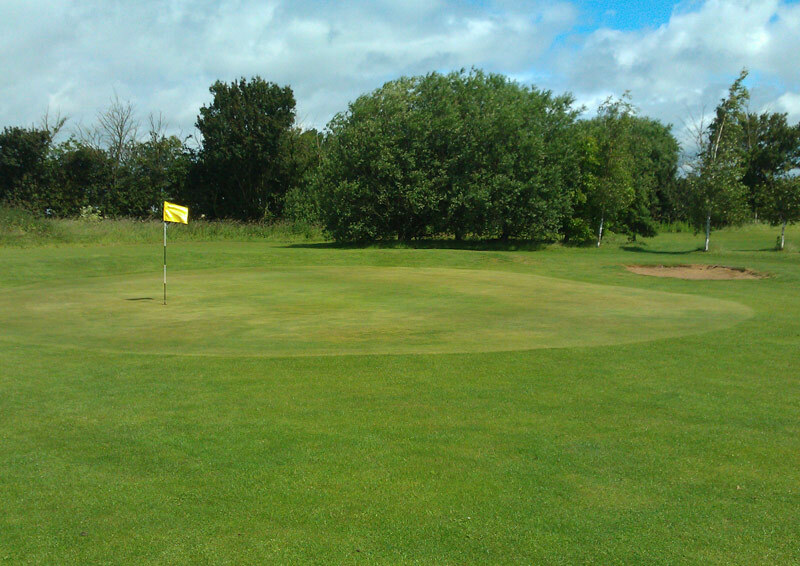 We offer hire sets for anyone that does not have equipment. To play on the golf course (to find us - click for more details), players can just turn up and play in the week but we suggest players book for a game at the weekend. 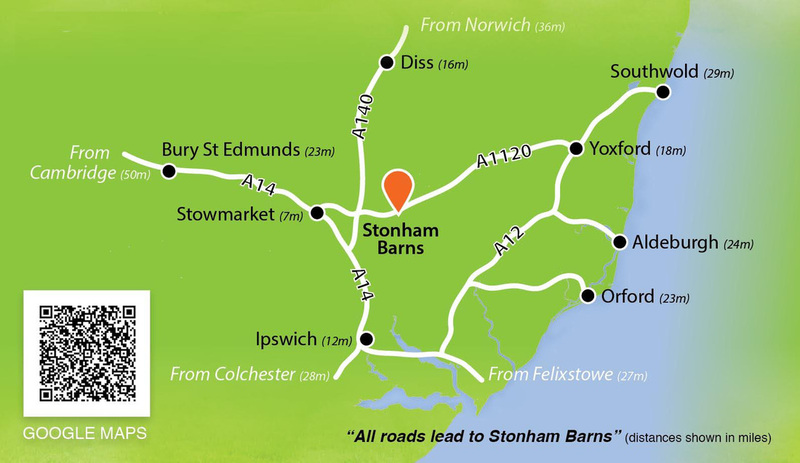 Call 01449 711545 to make a booking.